Vizio has updated its SmartCast Mobile app on iOS to prepare it for AirPlay and HomeKit support. AirPlay and HomeKit support will be included in SmartCast 3.0, which may come sooner rather than later given this new update. Specifically, Vizio is expected to bring this support to its TVs in the second quarter of 2019. 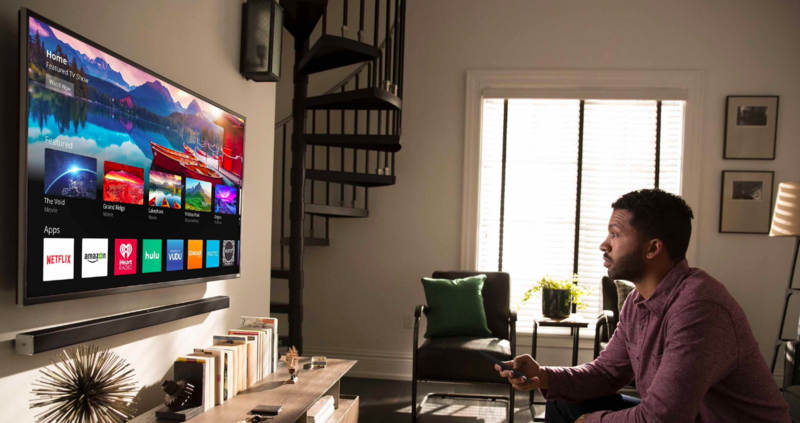 Altogether, Vizio is planning to bring AirPlay 2 and HomeKit support to all of its SmartCast TVs that have been released since 2016. The SmartCast Mobile app can be downloaded from the App Store here.